⭐NEW PRODUCT DISCOUNT! HAPPY EASTER!! 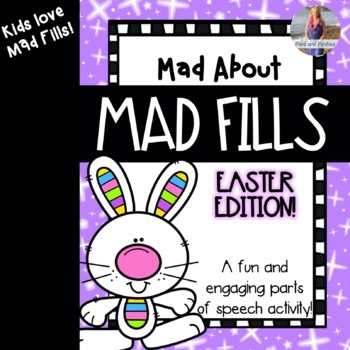 This resource contains 3 fun and silly Mad Libs stories all with an Easter theme! Students will love practicing parts of speech, sharing their stories, and illustrating them! They truly are FUN! There are 4 posters included as well. Parts of speech included are noun, verbs, and adjectives. 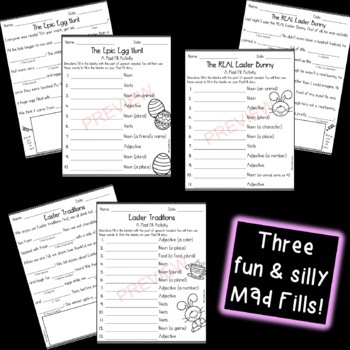 You might also like my Mad Libs Bundle located here - Bundle and Save!! -Engaging and fun! Kids love it!!! 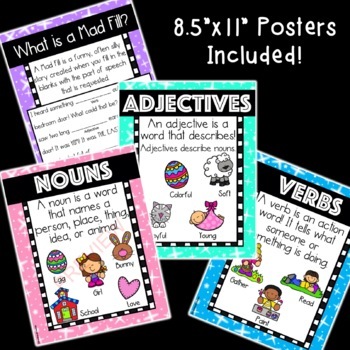 Mad About Mad Libs: THE BUNDLE! Mad About Mad Libs: The Original Set!